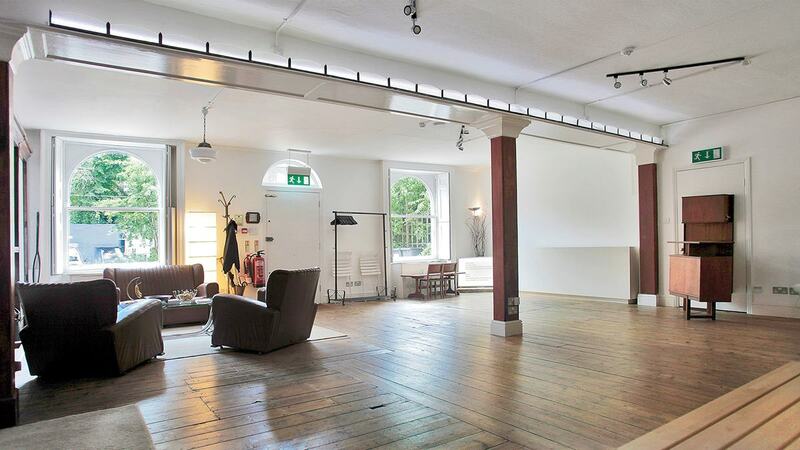 Creative ventures across the artistic spectrum are accommodated and embraced at Anomalous Space, situated stunningly close to Angel Station on Pentonville Road. The venue's name captures its uniqueness, in that it deviates from the standard, unoriginal function space that's all too common. Anomalous Space combines the most contemporary of technological facilities with Art-Deco features, all set within an authentic Georgian townhouse. A_SPACE, as it's informally known, operates under the parent company Anomalous Visuals (AV), a content creation company founded in 2010. The venue's been used by globally renowned clients from the likes of Zara, BBC and Condé Nast to Cancer Research and NSPCC. The draw of the space is clear. 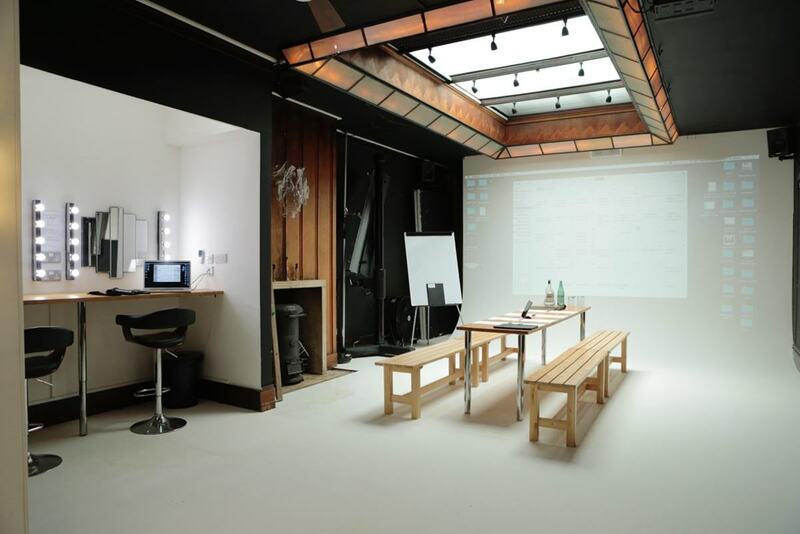 It's divided into two "zones", essentially a meeting room and a photo and film studio. The meeting space comprises a living room with 55-inch plasma TV, plenty of props and furniture and a chic hardwood floor. It's an ideal area for functions of all sorts, especially product launches, workshops, conferences and away days – and meetings, of course. 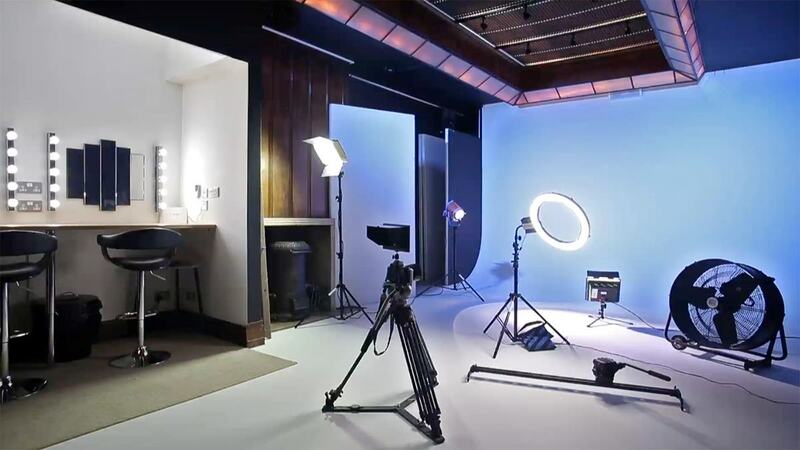 "Zone 2" boasts all the finer details needed for a photo and film studio, including an infinity cove, an Art-Deco skylight, make-up area and an HD projector and sound system. Of course, the two spaces can be hired out together, along with the on-site kitchenette, bar and super-fast Wi-Fi – plus technicians and additional facilities if desired. 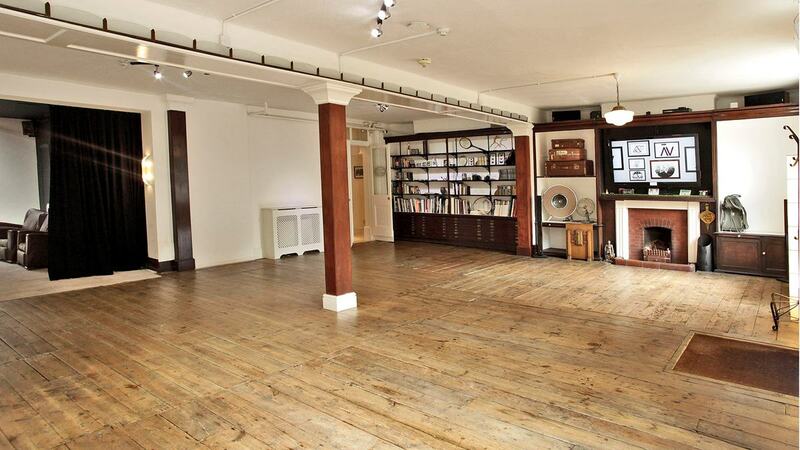 To see more photos of Anomalous Space, check out their profile here.